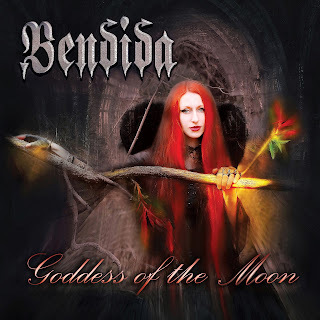 Bendida Releases Debut Album "Goddess of the Moon" and Releases Video for "Land Of Perun"
Bulgarian symphonic metal band Bendida have released their debut album “Goddess of the Moon”. The album was recorded at "Zero Project Studio" and mixed/mastered by Vladimir Bochev. 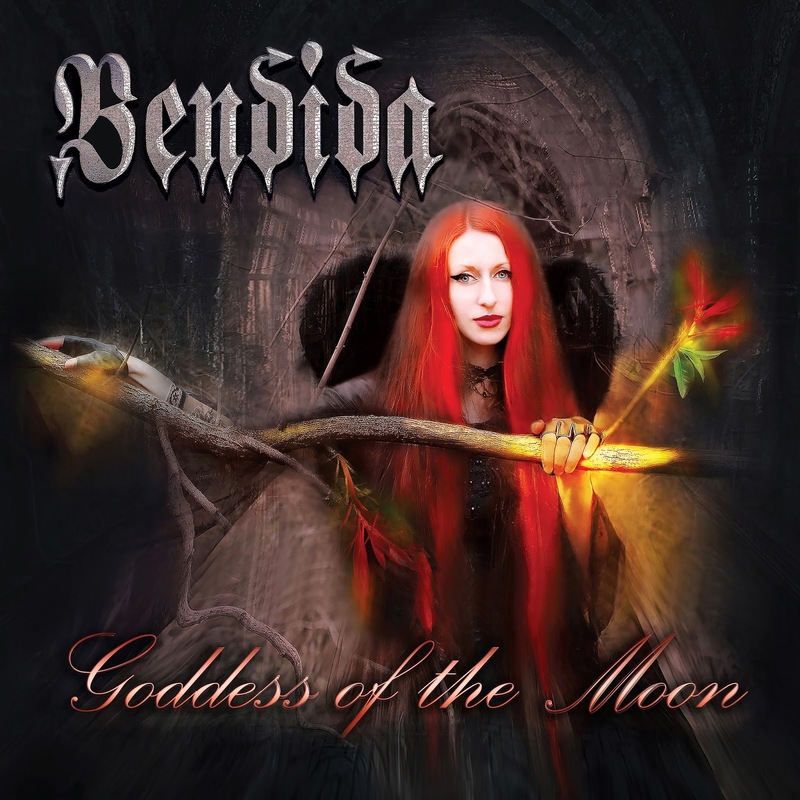 The track titled "Land Of Perun", off the album was made into a video which can be seen HERE. The band was formed in 2008 at Sofia, Bulgaria by Vinnie Atanasov. 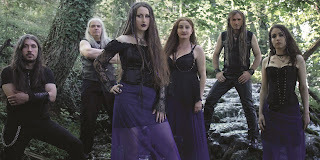 At the beginning of 2012 the band released debut single "The Farthest Shore" and in 2014 released their second single "Prince of Ice" and an official video clip for the song. 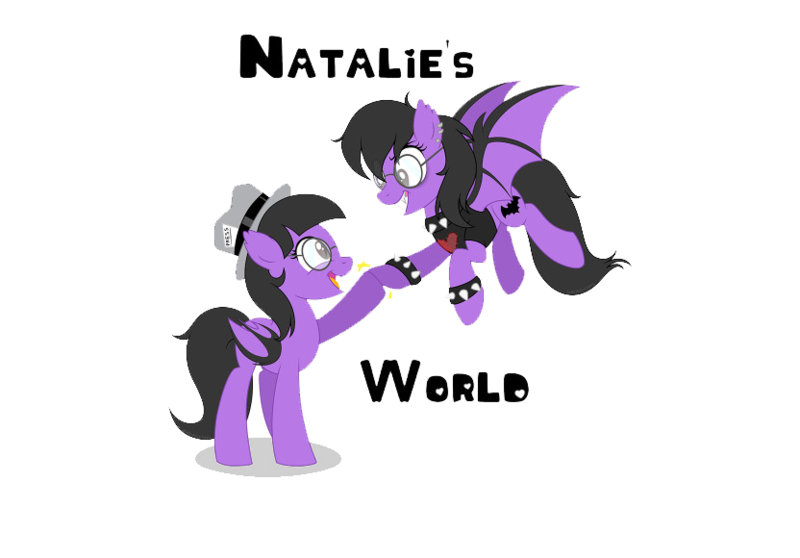 The band lyrics tell stories about mythology, legends, ancient gods, mystical creatures and some are based on fantasy literature.